TechniCAL’s “Thermal Processing Course” presents the theory and application of principles and data collection techniques for use in determining thermal processes for the Low Acid Canned Foods. This four-day course includes both classroom lectures and hands-on workshops. Workshops include data collection equipment, designing a test, and case studies on different retorts and containers. Computer data evaluation will utilize TechniCAL’s CALSoft5 software. Students will also benefit from the many practical techniques and tips from TechniCAL's team of experts. 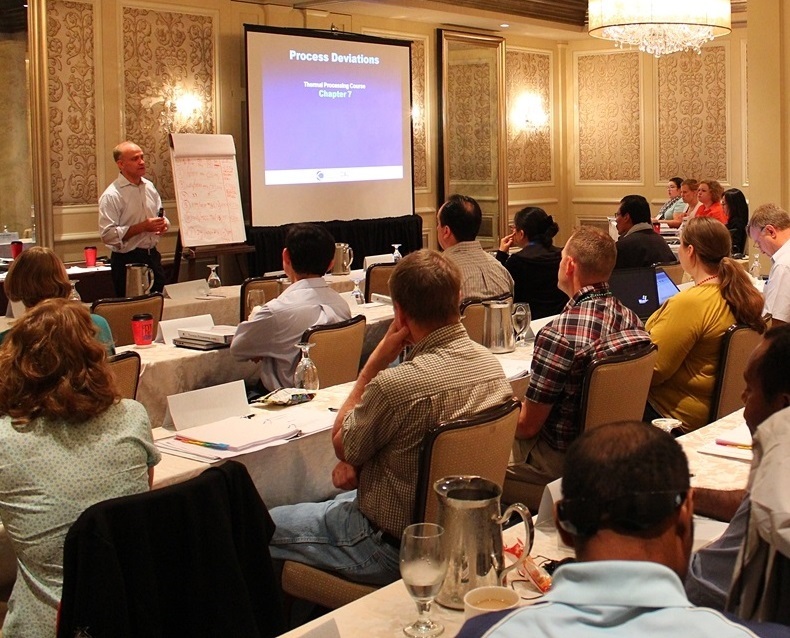 Our team of process authority and regulatory experts are the instructors for the course. With practical, hands-on experience in all areas of the course, our instructors bring practical and useful advice. Workshops include the use of TechniCAL's CALSoft software. 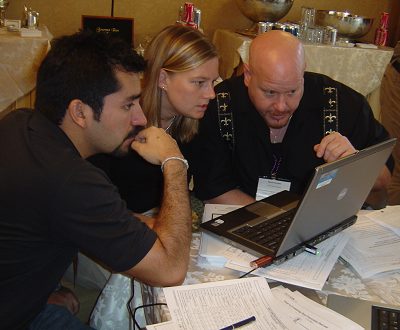 Each registered attendee is provided with a temporary version of the software for use on their own laptop computer during the course. 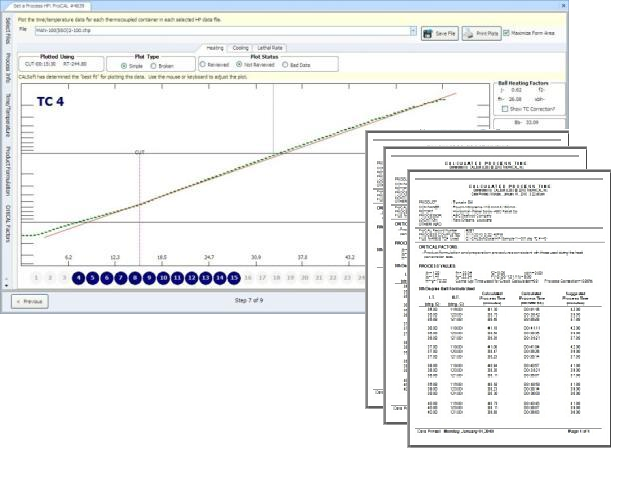 Workshops use actual heat penetration and temperature distribution data files, allowing the attendees to evaluate data using Ball Formula plotting/caluctions, establish a process schedule, and evaluate process deviations. 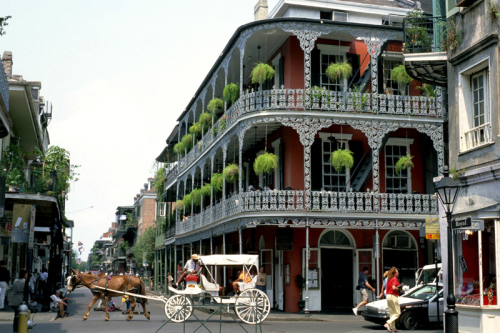 The course will be held at the Hilton Garden Inn New Orleans Convention Center Hotel near the historic French Quarter located in downtown New Orleans, Louisiana. A special hotel room rate is available to registered attendees. A special booking code and on-line link will be provided after registration is received.